Do you like Candy Rain 4? Share it with your friends. 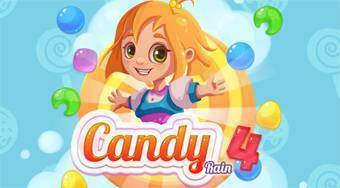 Candy Rain 4 - match always three candies of the same color and thereby remove them away from the game board.